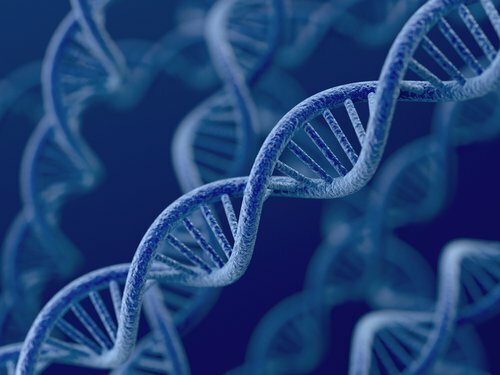 Current research suggests we are made up of approximately 19,000 genes. They hold the architectural and manufacturing plans that perform all of our body’s functions. Can they malfunction? Can they be manipulated? Are there ways to improve our genes? So, does that matter or not? Many of us have heard about these SNPs (pronounced SNIPS) and want to check out our bodies to see if we are plagued with these “deformities”. Many of us are running all kinds of tests from various labs to find out if we have “damaged” genes in our bodies and where these genes are located. Then, after we find out all our genetic variations, we go off half-crazed and find 20 or 30 supplements that claim to fix each one. We are a society that wants pills to fix problems. The truth is that all of those supplements may interfere with one another and won’t take care of the “problem”. What’s more important is that it is rarely necessary to fix all of these potential “problems” because they are not real problems. SNPs usually create problems only when their genes become overworked or overburdened. So, what really matters? What is really affecting our genes? It seems that taking steps to optimize these four pillars will improve the function of our genes – even the ones that may contain SNPs. Are there SNPs in your genetic makeup? If you are concerned about them, the first (and maybe most important) thing you could do is to be sure that your personal four pillars of health are strong. This will support and improve the healthy function of all your genes.